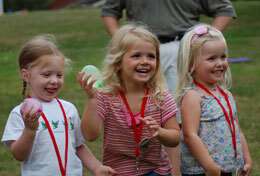 Trinity UMC Preschool - Now Hiring! Thank you for your interest in applying for an open position at Trinity United Methodist Church in Charlotte. 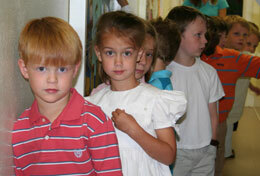 The Trinity United Methodist Church Preschool offers classes for children 6 months to transitional kindergarten! Our school year is from September-May with a summer program offered in June, July, and August. The summer program is made up of two 4-week sessions and meets three days a week. We are currently accepting applications for Director, Lead Teacher, Assistant Teacher, and Accounts Receivable. Applications are due by midnight on Tuesday, April 30th. Anyone interested in a teachers position or accounts receivable posisiton, please submit your resume to Claudia Myers at claudia@trinityumcofcharlotte.com. To apply for the Directors position, please click the link below and fill out the pre-application via Survey Monkey.